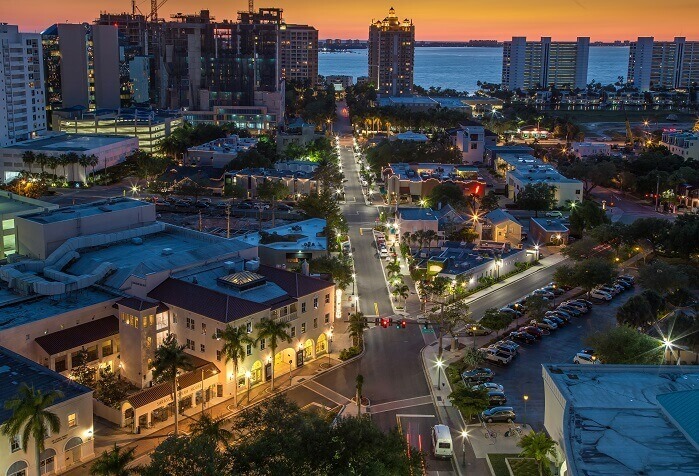 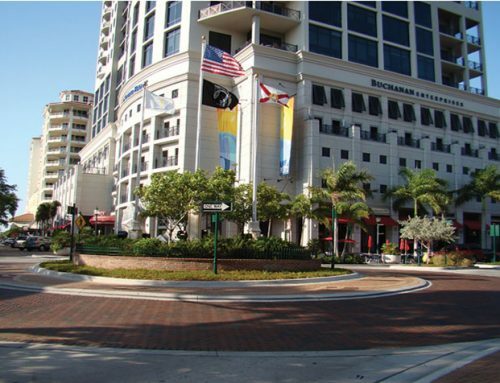 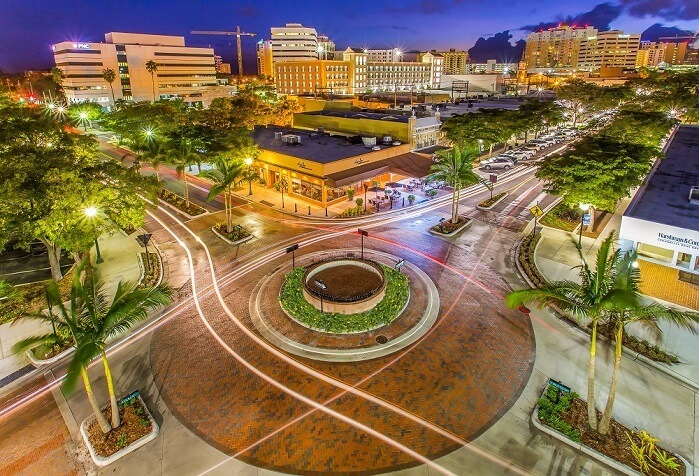 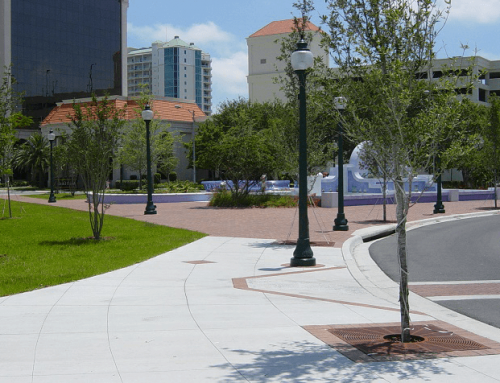 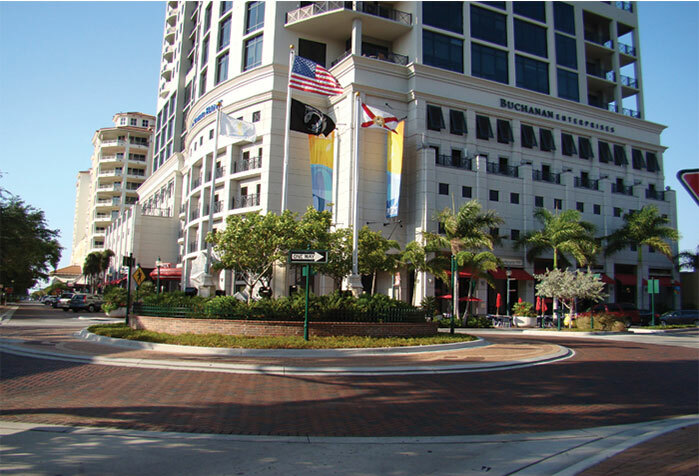 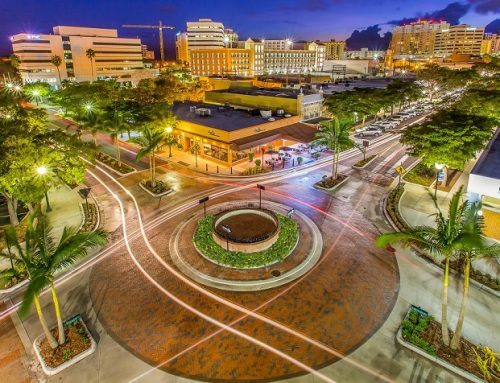 The work included in this contract consisted of drainage, hardscape and landscape improvements at the County’s busy convention center, which hosts shows, performances and events on an on-going basis. 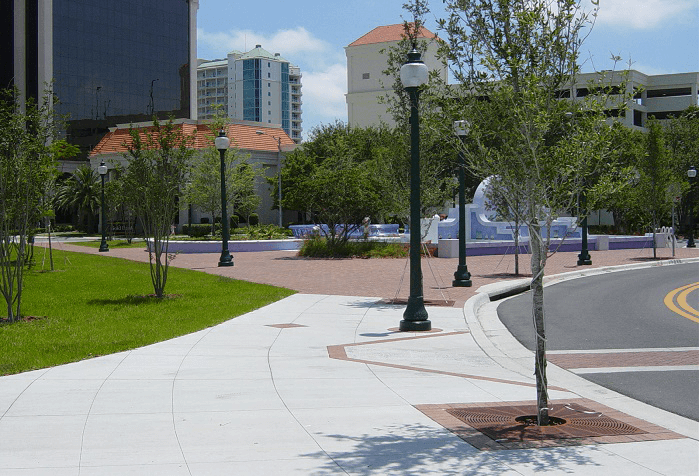 The center was open and operational throughout the construction process and the Swift Team was able to accommodate the Center in order to keep the site neat and presentable during construction. 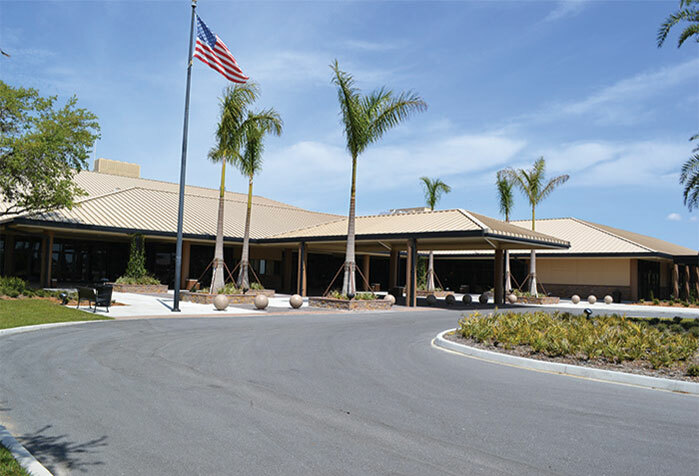 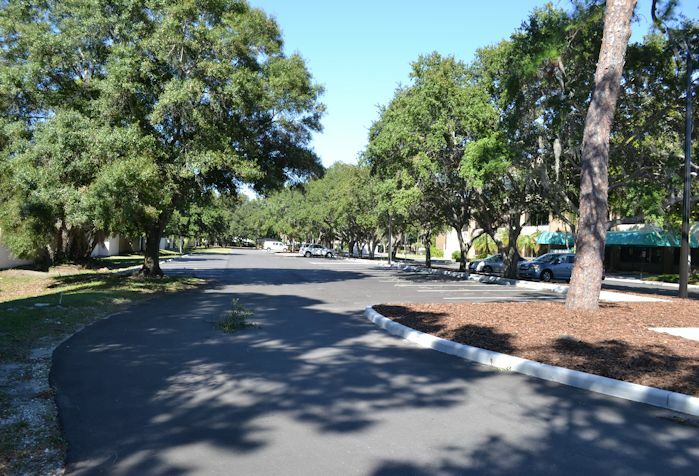 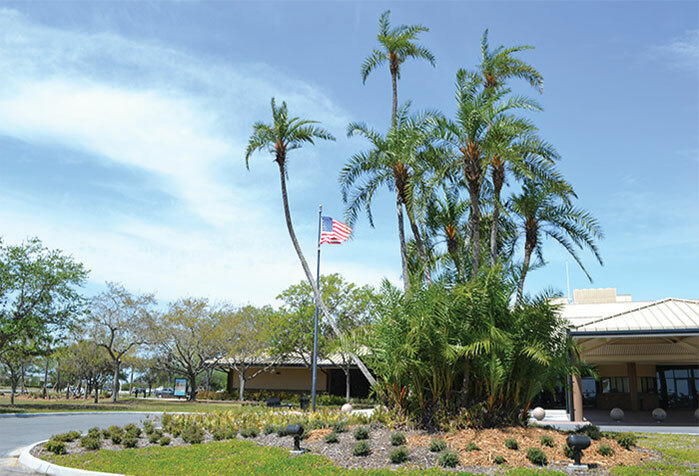 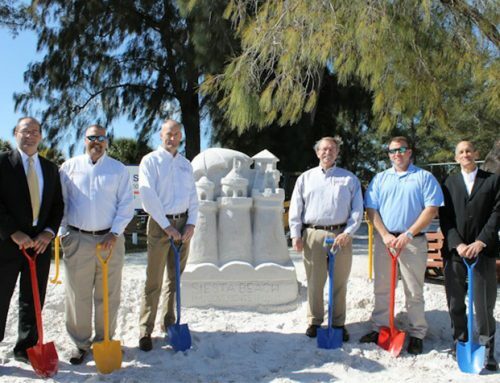 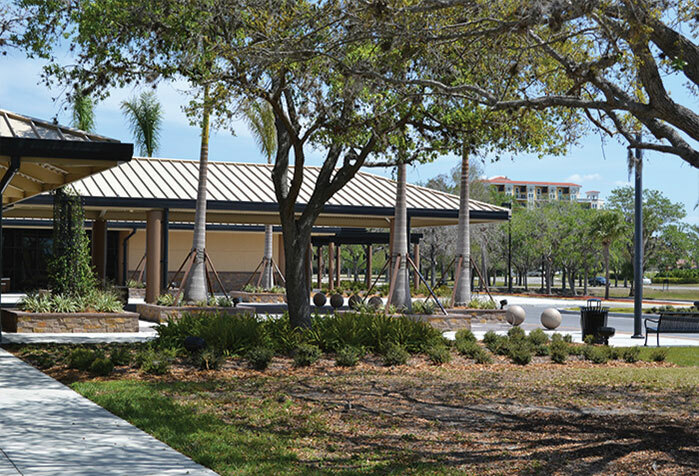 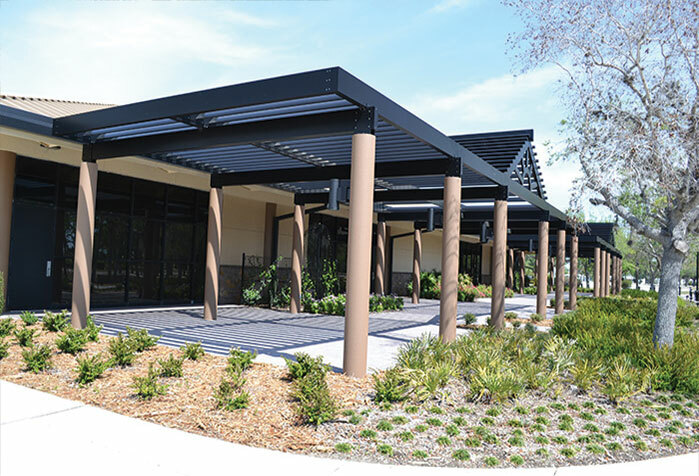 Improvements included the installation of sidewalks, pavers, pergolas, new landscaping and irrigation, as well as the relocation of existing handicap parking stalls in order for them to be closer to the building. 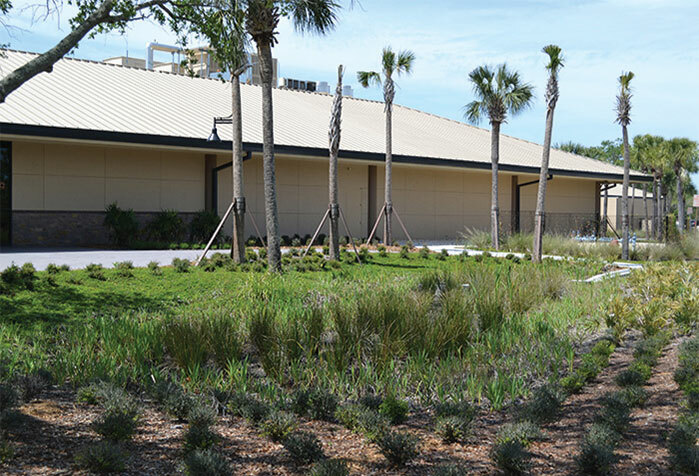 In addition, the project included connecting roof downspouts to the existing stormwater drainage system.